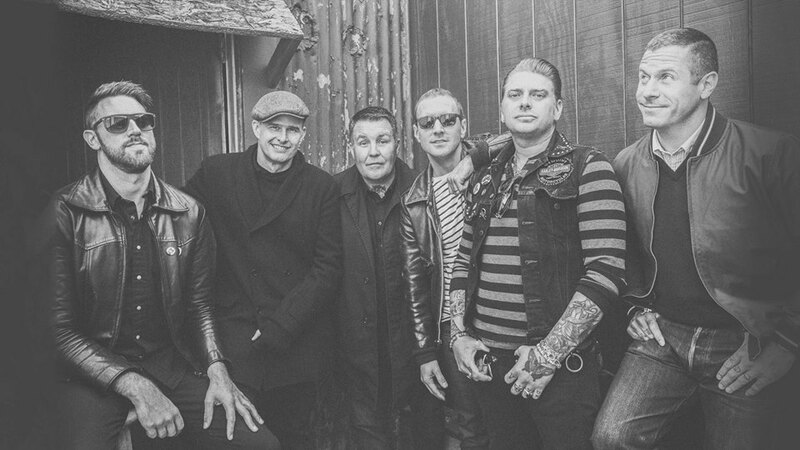 Fresh off the float after leading the World Series victory parade for their hometown Boston Red Sox, Dropkick Murphys have announced the dates for their 2019 St. Patricks Day Tour. This yearly sold out run of shows celebrates the bands Celtic folk influence and is attended by fans from around the world. The tour launches at the Mid-Hudson Civic Center!